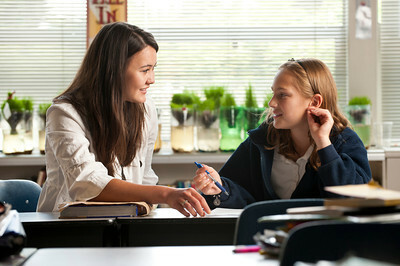 There are many types of jobs available to students who choose to work on campus. Student employment positions are part-time jobs available to students who are registered at least half-time in a UP degree program. Students can choose from on-campus employment (earning University funds or Federal Work-Study funds) or off-campus employment. 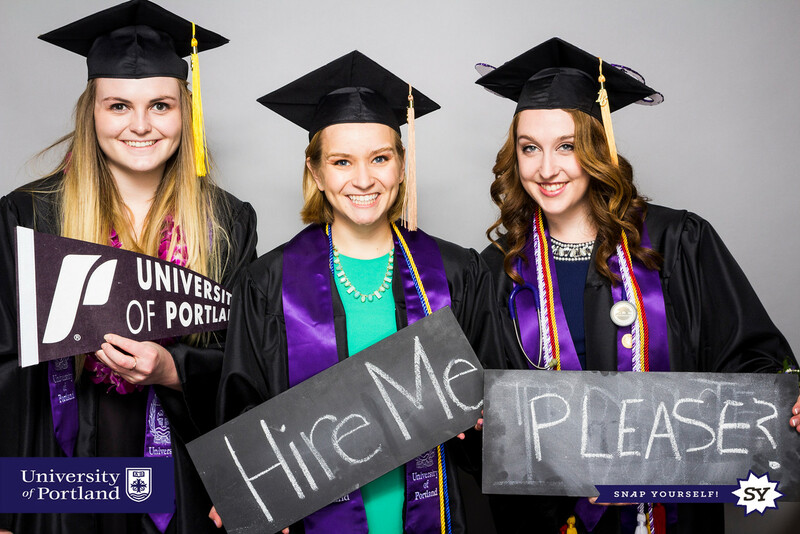 The University of Portland has a very robust student employment on-campus, offering part-time positions for all students who are registered at least half-time in a UP degree program. 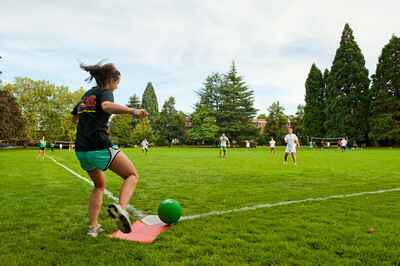 Students will earn University funds paid semi-monthly through a student employment paycheck. Federal Work-Study is offered to undergraduate students who apply for financial aid and meet the Office of Financial Aid Federal Work-Study awarding guidelines. Federal Work-Study students can work during the fall and spring semesters in most on-campus student employment jobs, off-campus for certain non-profit organizations, or with local schools as reading/math tutors. As an added benefit for these students, Federal Work-Study wages do not count as income on the next year’s FAFSA. Off-campus employers looking for part-time employees or temporary help may list their job openings online through the Career Center using Handshake.